connected, expansive, welcomed and full. 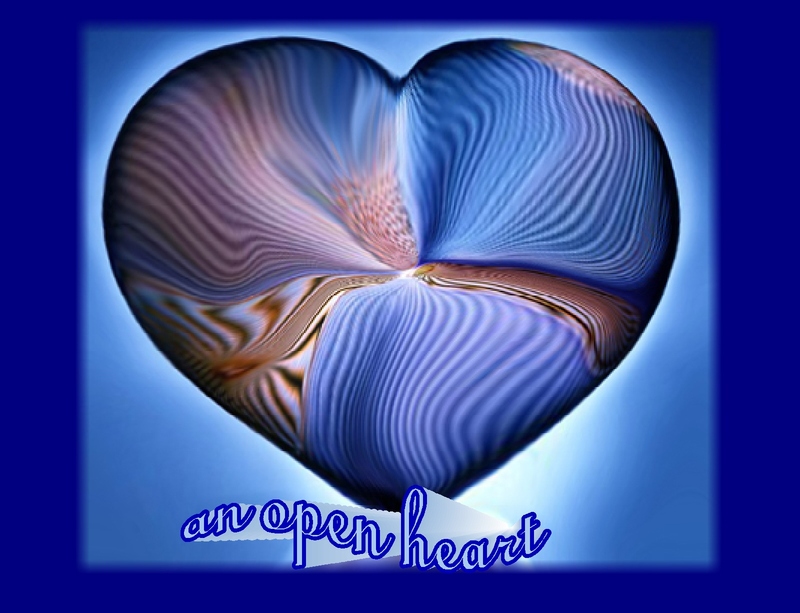 This entry was posted in Kindness, Life and tagged Compassion, Encouragement, Happiness, Inspiration, Kindness, Loving kindness, Motivation, Spirituality. Bookmark the permalink. Kathy/PP is back! Beautiful thoughts and beautiful post. 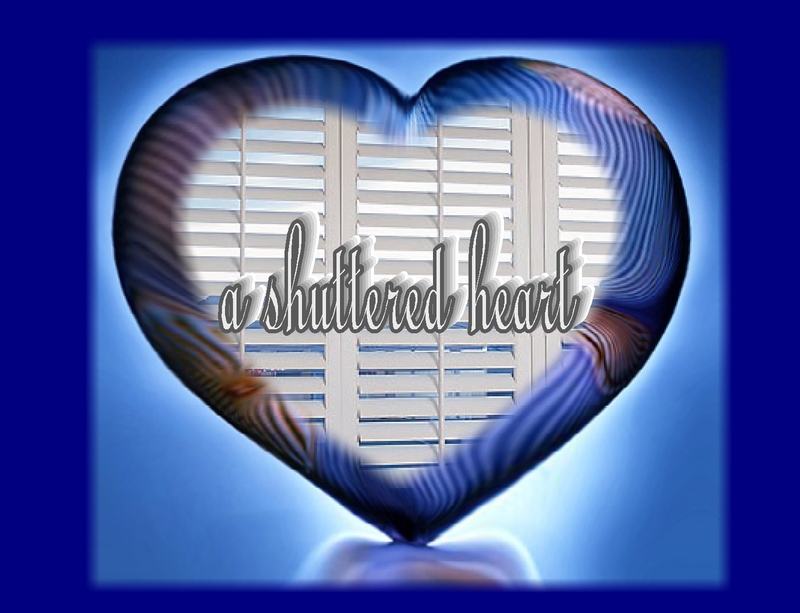 Kathy, Being human we all experience times when the shutters of the heart close down because we are in the midst of a struggle. 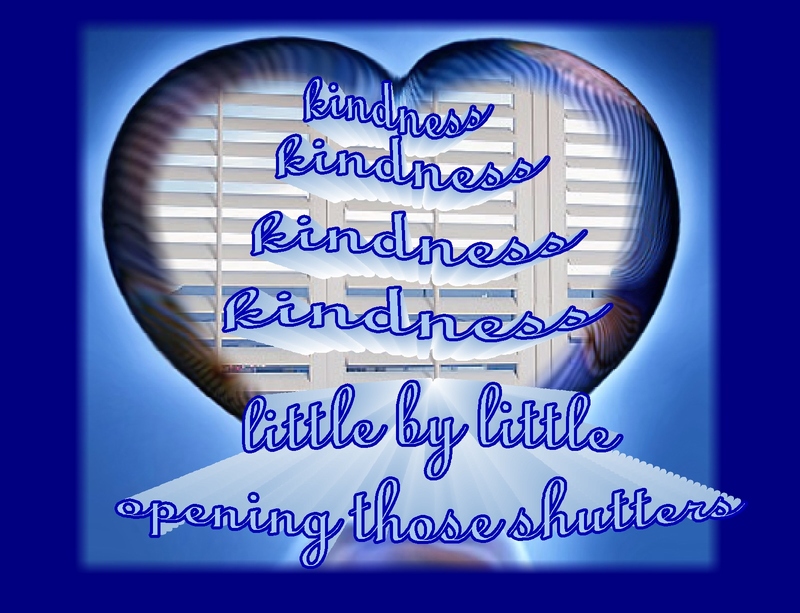 Kindness is a light that just shines through those closed shutters and opens them. Your images are amazing! excellent. love this. 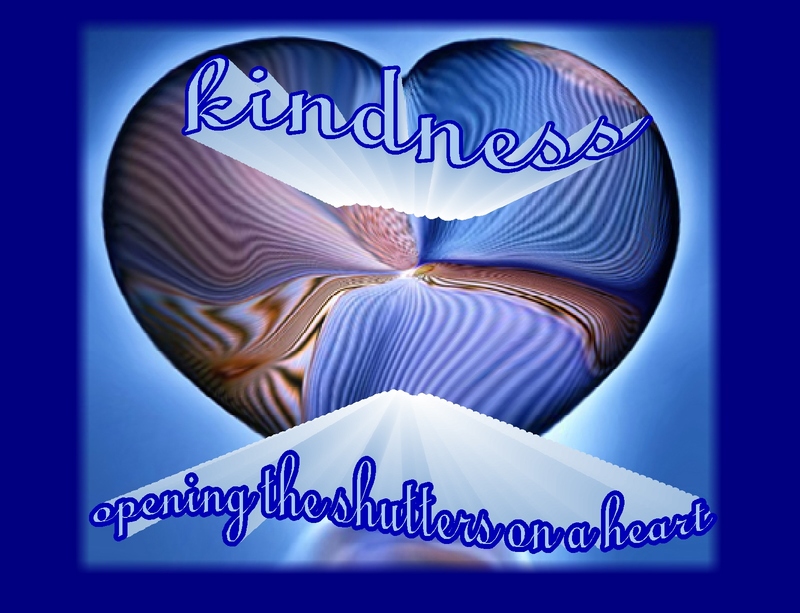 Kindness truly is a miracle worker. 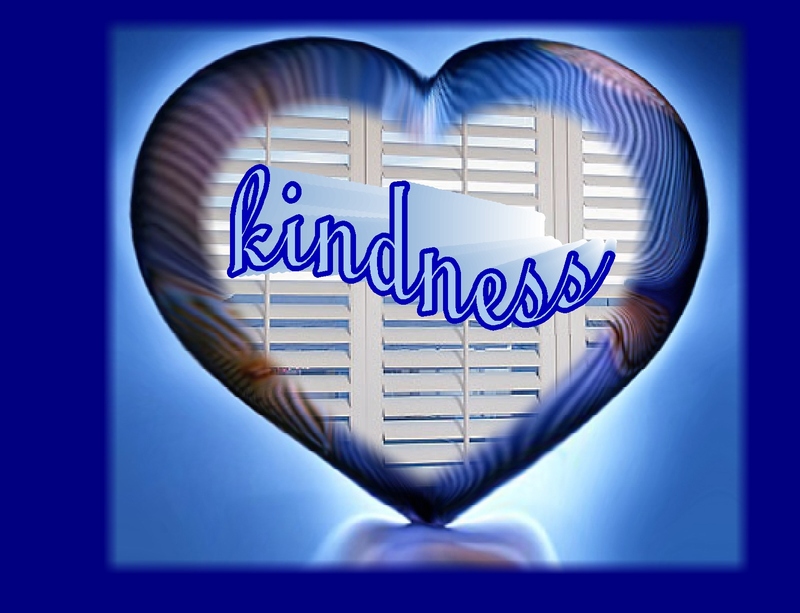 That word, kindness, has been coming up in conversations all around me today. Something is afoot! 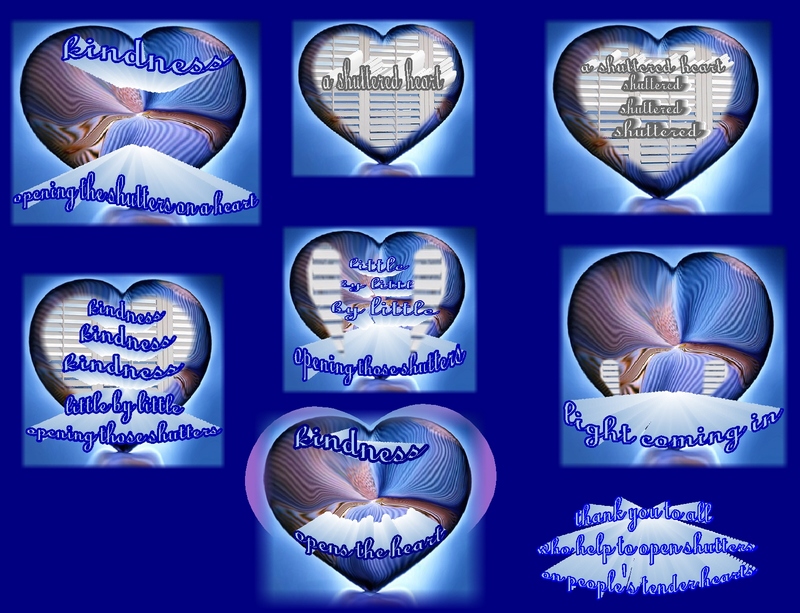 I agree…kindness is a miracle worker. And how encouraging that the word “kindness” is coming up in conversations all around. I’ve seen it in lots of places too…wonderful, wonderful! What an en-light-ening metaphor!! As the recipient of random acts of kindness on days when I felt all shuttered up, I totally resonate with your beautiful point–the warmth of loved ones and strangers has so much power to bring light to the shadowed rooms of the heart. Lovely post!! 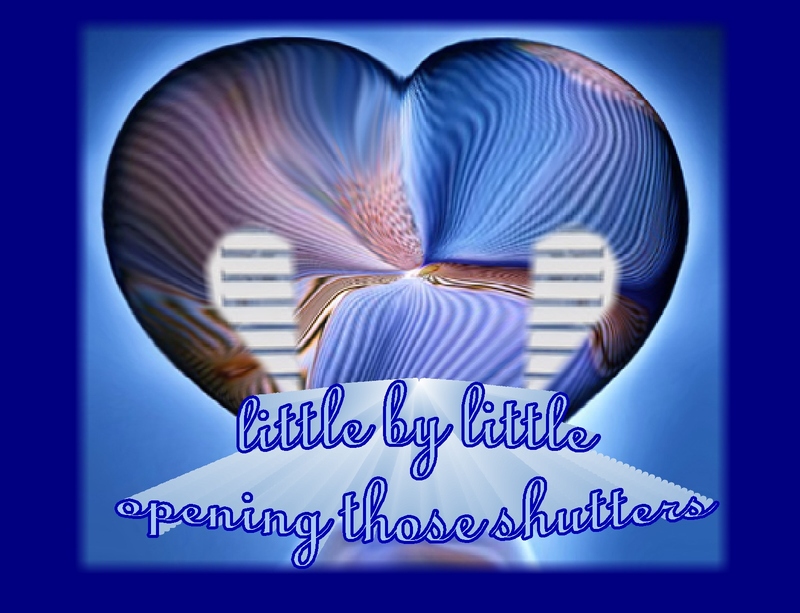 thank you….I guess we can all relate to the idea of a sense of shutters over our hearts…or the hearts of others…and the goodness of those people who offer kindness to help bring the light back in…a lovely gift indeed. nothing in this world mesmerize me more than a person with love and kindness..i long for meeting such person who has nothing to say but accepts the way we are. 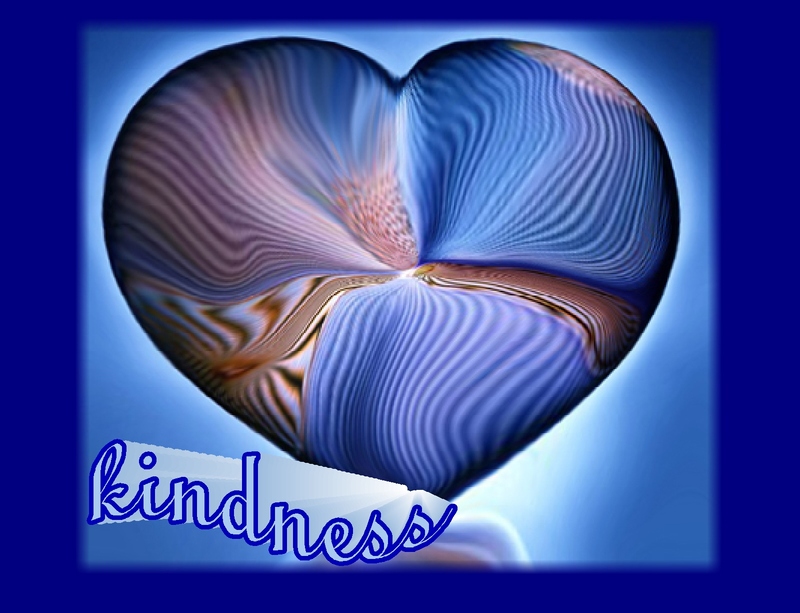 I agree….it is amazing to be in the presence of those who exude love and kindness. 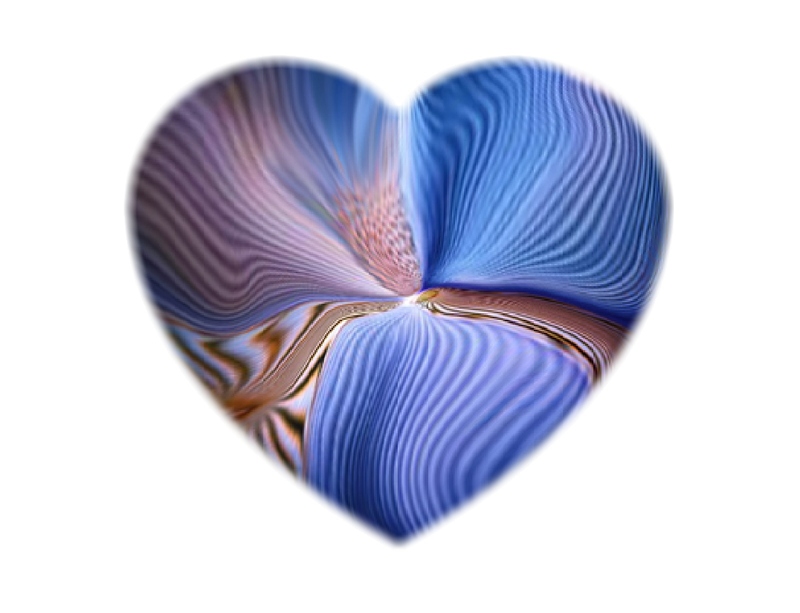 Even for very kind and loving people, however, I think it’s difficult to maintain such a high level of unconditional acceptance, but I personally consider it to be a wonderful aspiration. 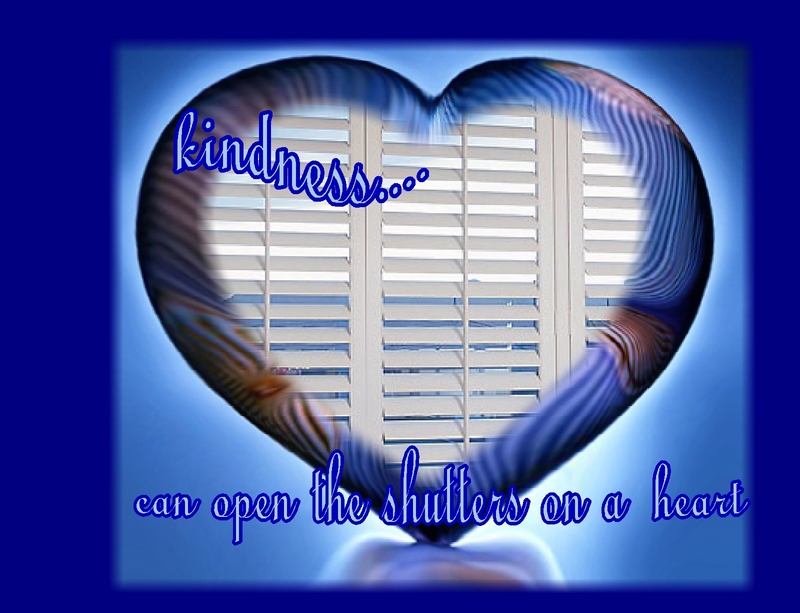 Perhaps kindness can also keep the shutters from closing in the first place. Thanks. 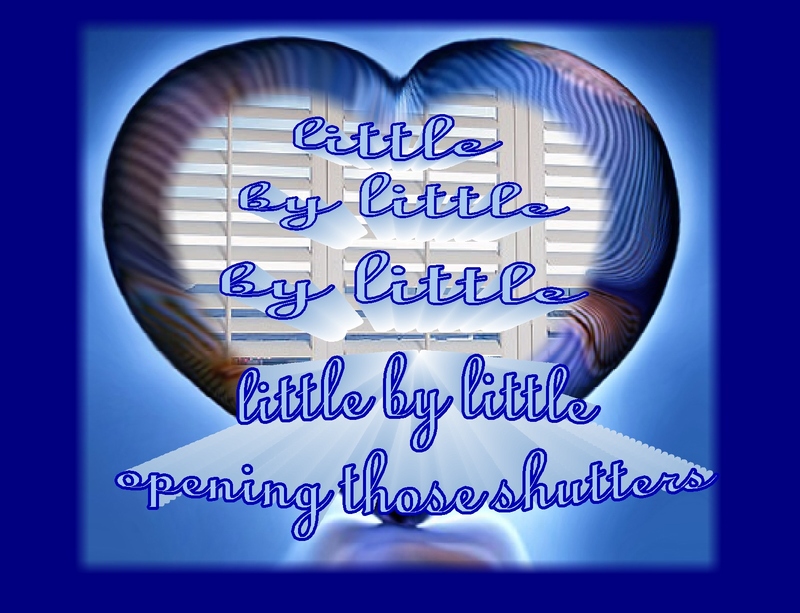 Eric….I think you added some important insight ….that might be “why” shutters get closed….a perceived lack of kindness on someone’s part…all the more reason to be so careful with the feelings of others….so they don’t close those shutters. they worked! : ) …sunshine coming in! 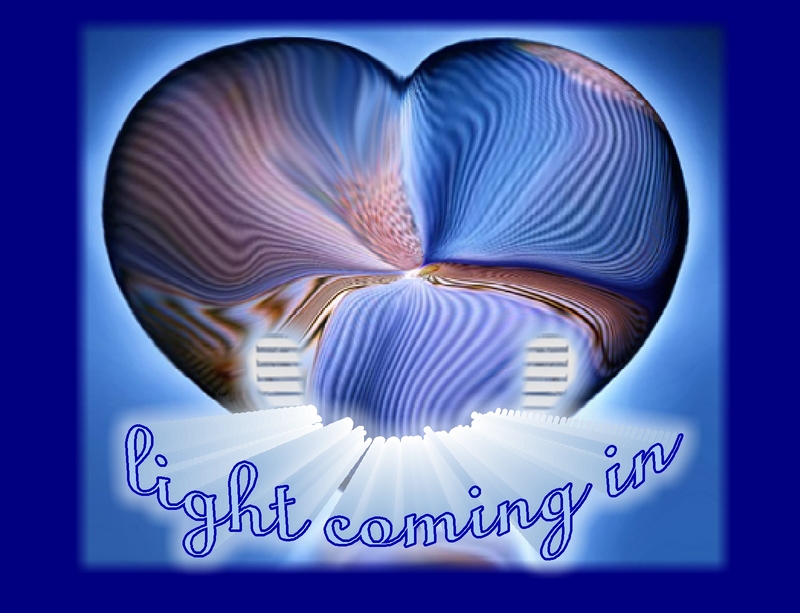 thank you hugmamma….the streaming sunlight and warmth of kindness brings such comfort, joy and delight! 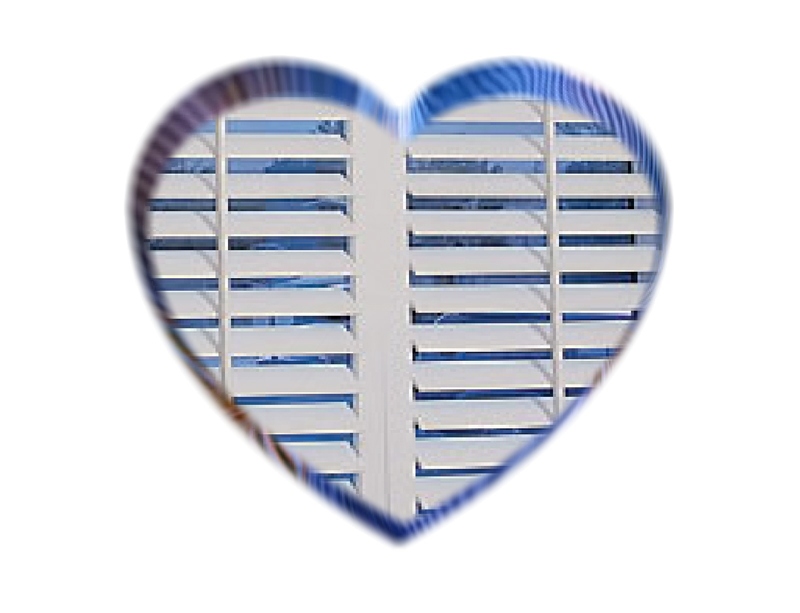 Your posts always open the shutters of my heart. 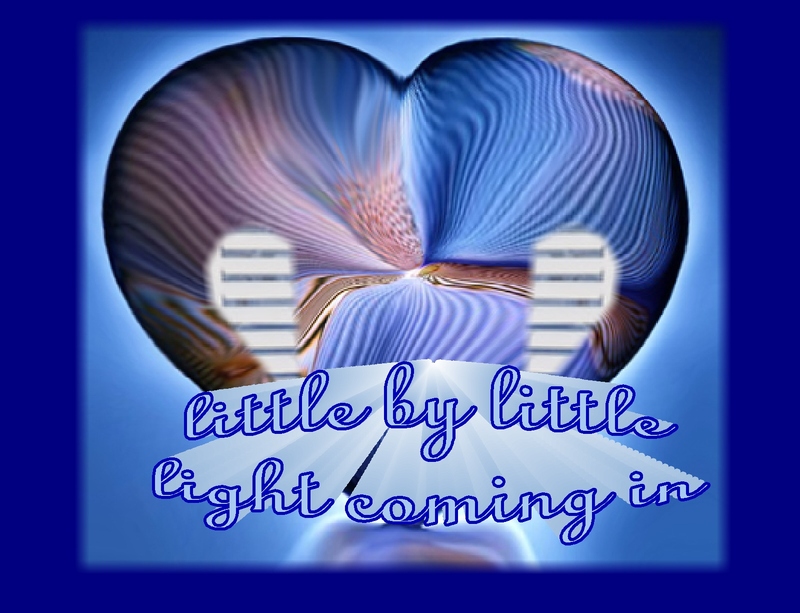 Sending love and light to you my friend. Love!! !